Possibly the coolest product to hit the market in years, our Half-Life X™ luminous bonding additives will glow 10 times brighter than the older Zinc based technology, and up to 12 hours on a single light source charge. Created using Earth Aluminates in powered form, mixing with clear 2-part epoxy you can add a high intensity impact on your designs with maximum light emission, something that will blow everyone's mind! 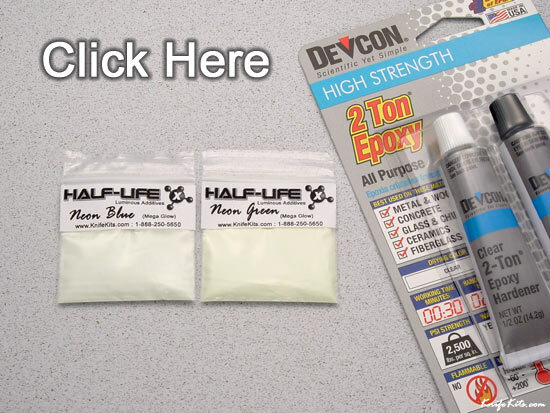 Easy to use and completely safe, Half-Life X™ additive works with clear 2-part epoxy on a 1:10 mix ratio. 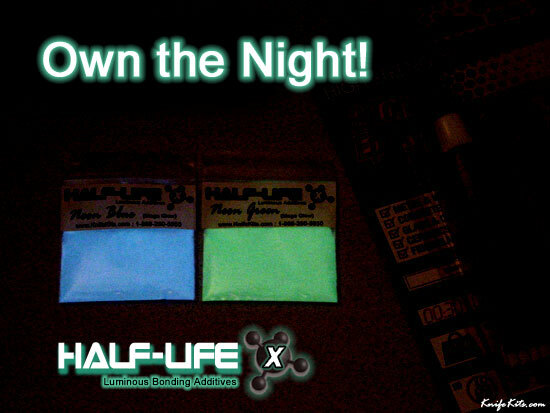 You can also add Half-life X™ to clear paints for an excellent application effect. Many, many more ... just add imagination!